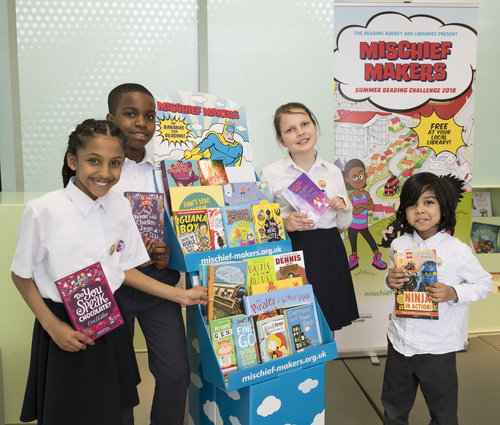 Taking part in the Challenge is simple – when your summer holidays start, you can sign up for free at your local library. You’ll receive your very own map of Beanotown to get you started. Read six library books (or more!) over the holidays to collect special stickers to add to your map. Collect all the stickers to discover where the treasure is hiding and complete the Challenge. 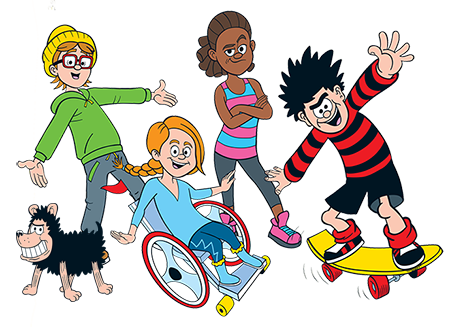 Dennis and his friends will be with you every step of the way to give you clues and show you how to be a Mischief Maker too! Check out the Mischief Makers FAQs for more information.